Making the move from electricity to propane is a cost-effective, environmentally friendly upgrade; but, because it’s flammable, you need to make sure its storage tank is protected. Proper storage and inspection are key steps to make sure your tank isn’t damage. Here, you’ll find tips from the experts on how to properly care for yours. In case of a gas leak, it’s best to always store your propane tank outside. It should be out of direct sunlight, upright, and away from any heat sources. Avoid basements and garages — even if the tank is empty — and you should secure it so that it won’t fall over. When refilling your tank, it should remain outdoors, and consider setting up a barricade around it so children and animals won’t tamper with it. You need to conduct a top-to-bottom inspection of your tank at least once a month to ensure there aren’t any signs of wear or damage. Look for rust, surface scratches, or dents, and make sure the rubber parts around the nozzle and head aren’t deteriorating. You can use a gas detector to check for leaks and should write down the level of the tank at each inspection. If you do smell gas during an inspection, stay away from the tank and contact your local natural gas company for assistance. When taking your propane tank to be refilled, it should be secured upright and attached with a rope or bungee cord to your vehicle. Avoid using anything metal, as it may damage or lacerate the tank. If the tank is inside your vehicle’s passenger area, keep all the windows open and lock the valve to ensure there isn’t a leak. 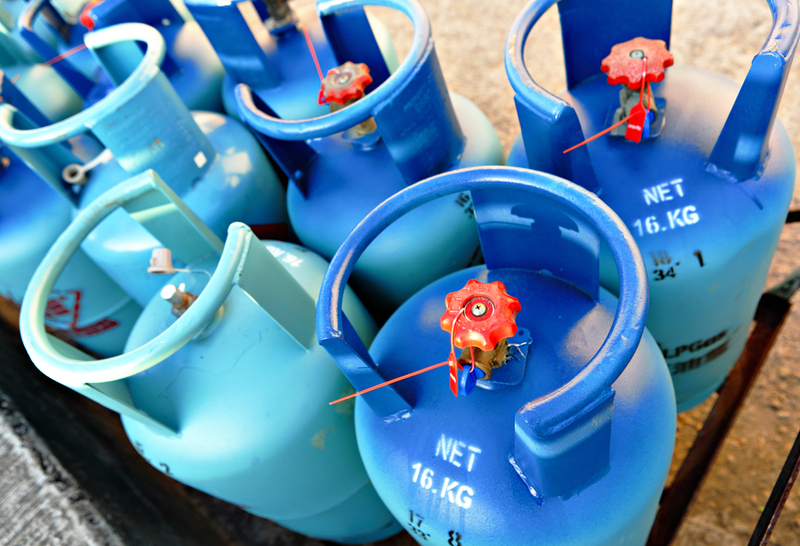 Whenever possible, schedule propane delivery services to eliminate the possibility for error. Best Oil of Waterbury, CT, is committed to ensuring their clients have reliable, safe fuel supplies. Since 1936, they’ve offered maintenance services, residential propane delivery, and emergency services to their clients and take every measure to educate about best practices. Call (203) 574-4050 today to schedule a delivery, and visit their website to explore their services further. You can also connect on Facebook for news and updates.